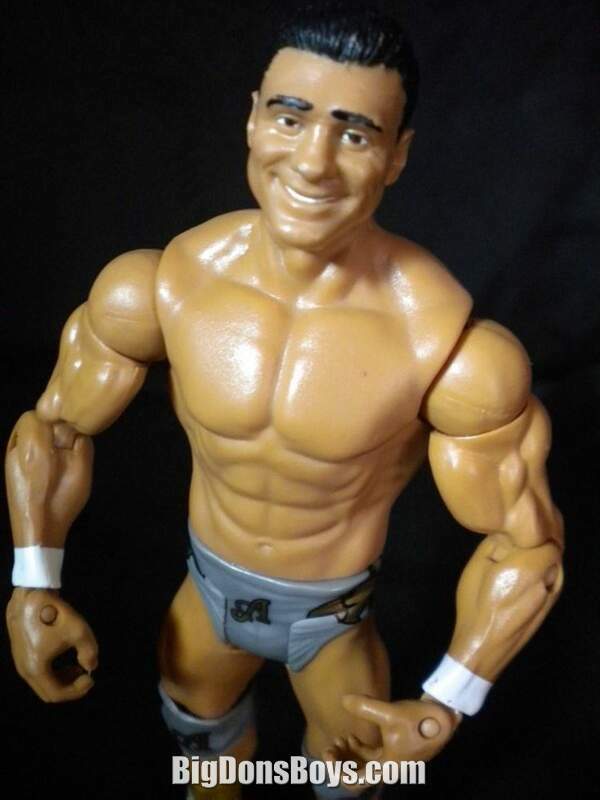 José Alberto Rodríguez(born 1977), best known as Alberto Del Rio, is a Mexican professional wrestler and mixed martial artist, perhaps best known for his two tenures in WWE. 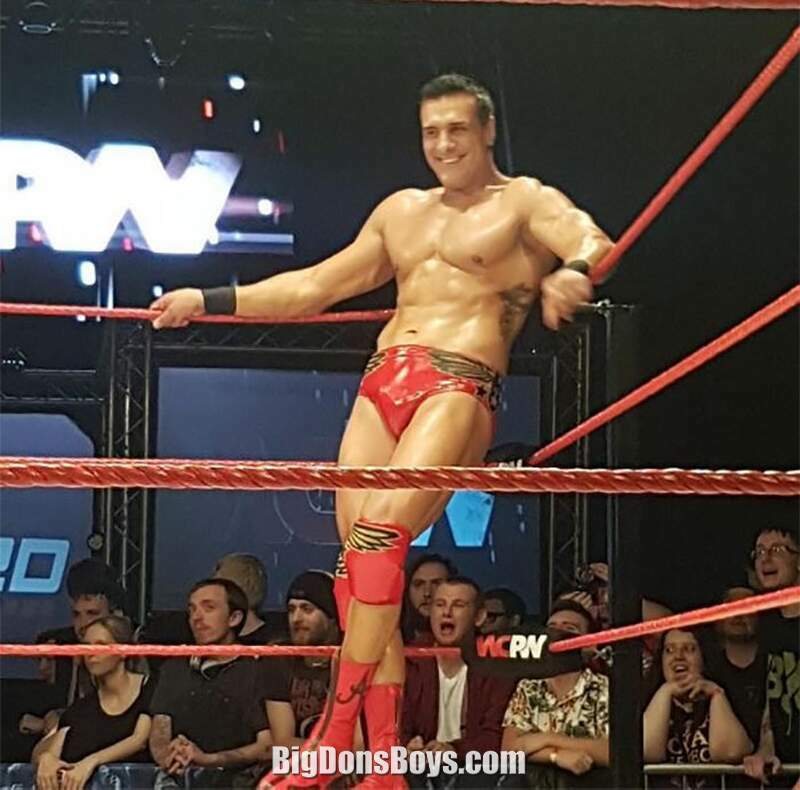 Currently competing on the independent circuit under the ring name Alberto el Patrón, Rodríguez wrestled as El Patrón Alberto in Asistencia Asesoría y Administración (AAA), Ring of Honor (ROH), Lucha Underground, Japan, Puerto Rico, and various United States independent promotions. 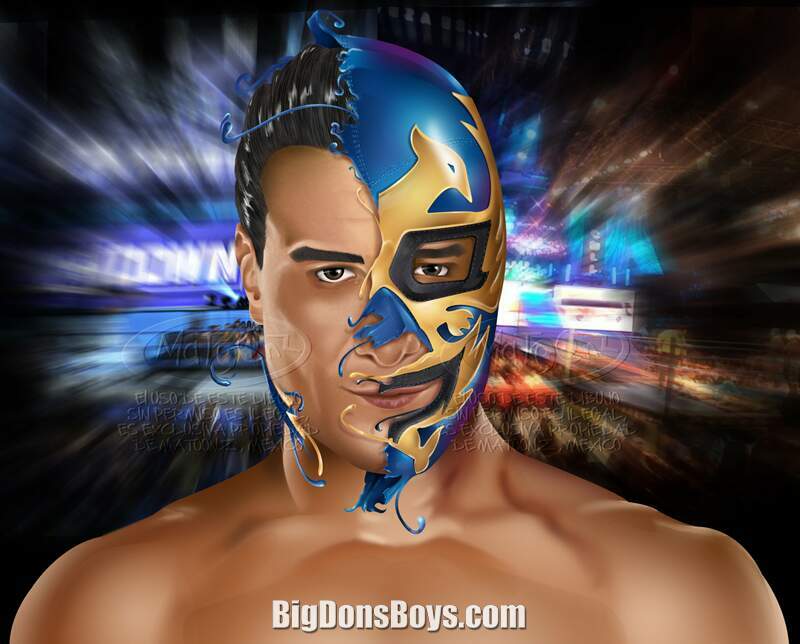 Before working for WWE, Rodríguez used the name Dos Caras Jr. as both a mixed martial artist and luchador in mostly Mexico and Japan, achieving success in Consejo Mundial de Lucha Libre (CMLL). 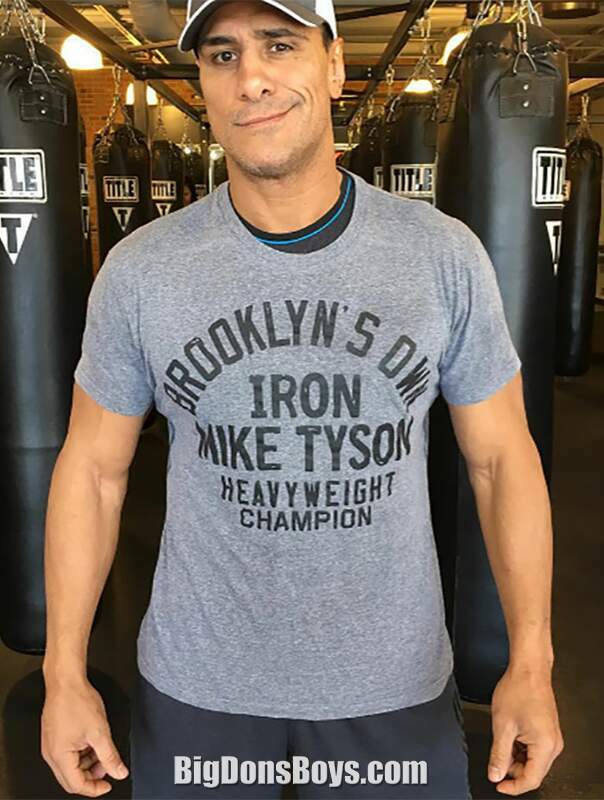 He is also the current President of MMA promotion Combate Americas. 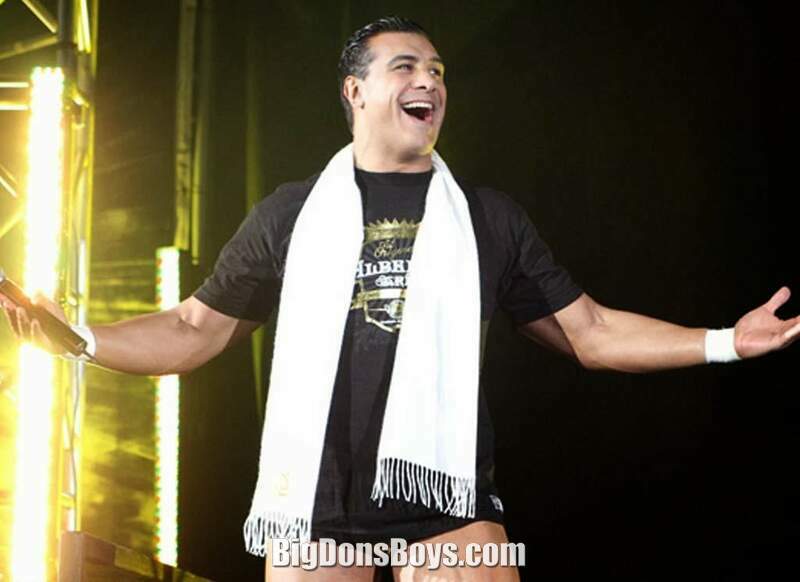 In professional wrestling, Rodríguez is a seven-time world champion, having held both the WWE Championship and WWE's World Heavyweight Championship twice each, as well as the CMLL World Heavyweight Championship, the WWL World Heavyweight Championship and the AAA Mega Championship once each. He also won the 2011 Royal Rumble and the 2011 Money in the Bank ladder match, making him the only professional wrestler to win both in the same calendar year. Born in San Luis Potosí into one of the most well known Mexican wrestling families, his father is noted luchador Dos Caras, while his uncles are Mil Máscaras and Sicodelico. 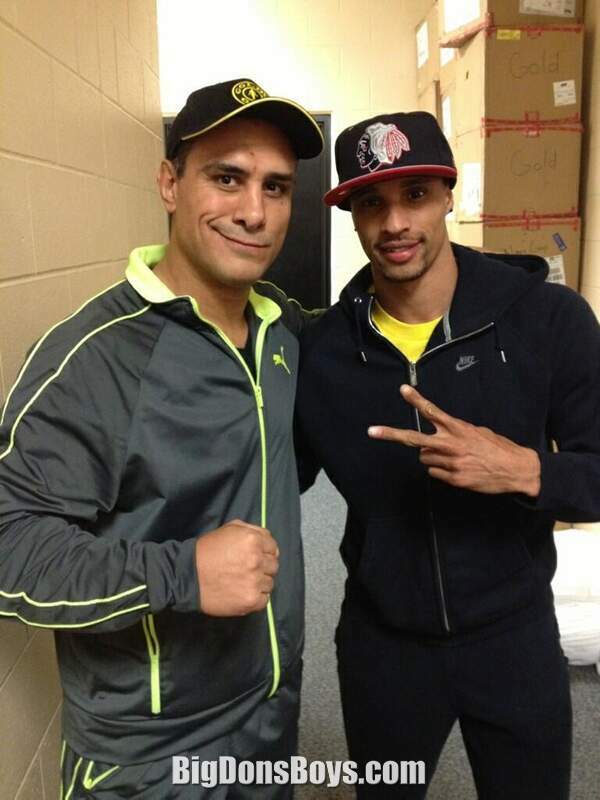 His cousins, Sicodelico Jr. and Hijo de Sicodelico, are also wrestlers. 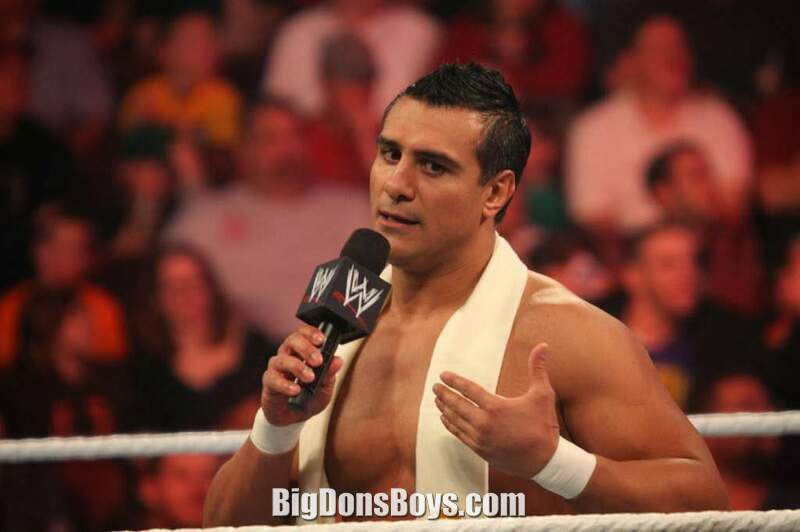 His younger brother Guillermo signed a WWE contract in August 2012 and was assigned to the promotion's developmental territory WWE NXT under the ring name Memo Montenegro, but was released in July 2013. Rodríguez graduated from Universidad Autónoma de San Luis Potosí where he earned a degree in architecture. Hot! 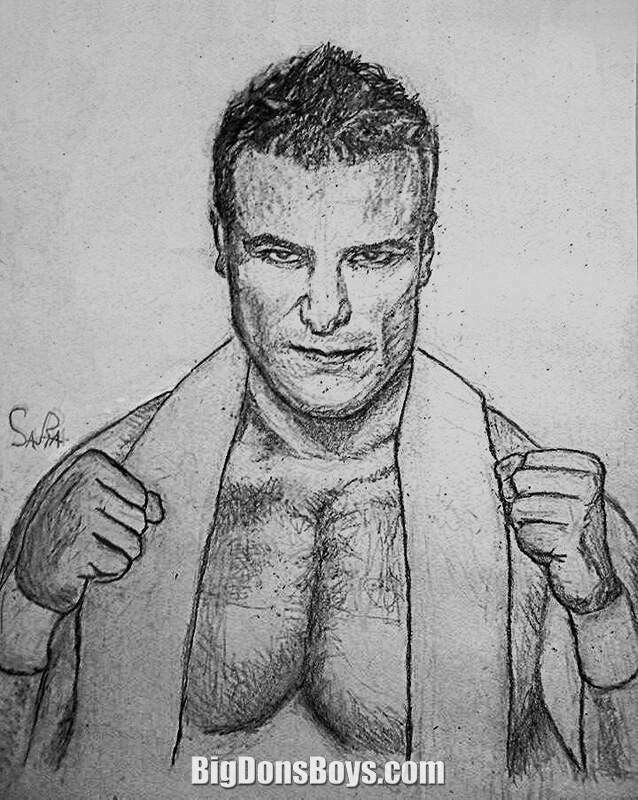 Growing up in a family of wrestlers Rodríguez decided to take up Greco-Roman wrestling, training under Leonel Kolesni and Juan Fernández. He earned a place on the Mexico national team in Greco-Roman wrestling and while competing on the national team obtained several accomplishments. In 1997, he placed third at the World Junior Championships, in the Czech Republic. He also won the Central American and Caribbean Games in his weight division three times and won a medal at the Pan American Games. Rodríguez was on track to compete at the 2000 Summer Olympics in Sydney, Australia, but due to a lack of funding and support, Mexico did not send a wrestling team that year. 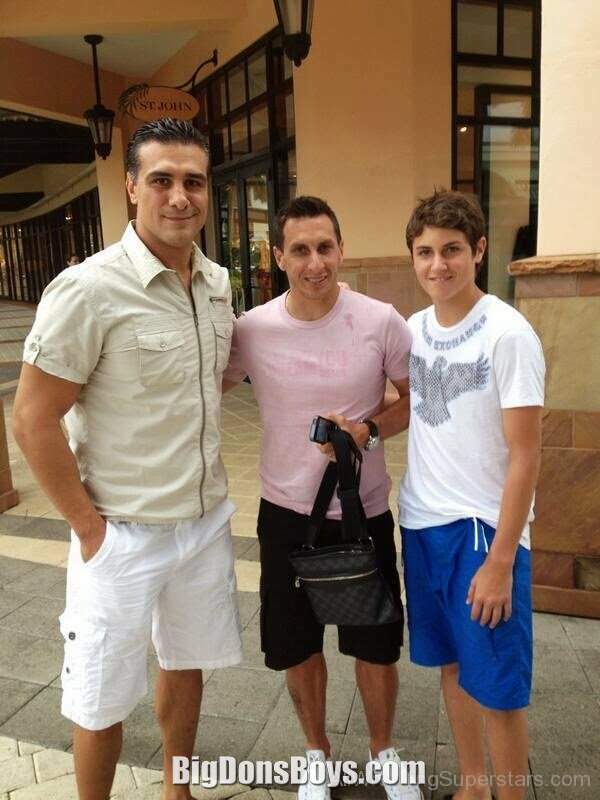 Rodríguez was previously married to Angela Velkei, with whom he has three children. Velkei filed for divorce from Rodríguez in June 2016 and stated that the marriage ended the previous month due to adultery. Rodríguez, however, claimed that the marriage ended in June 2015 and that Velkei was “guilty of cruel treatment" towards him. Velkei's attorneys wanted a restraining order placed on Rodríguez, and the two parties are in an ongoing pursuance of their children's full custody and properties. In May 2016, Rodríguez and fellow professional wrestler Saraya-Jade Bevis, better known as Paige, went public with their relationship. The two became engaged in October 2016. Rodríguez has his own restaurant named the "La Cantinita"; it opened in 2016. 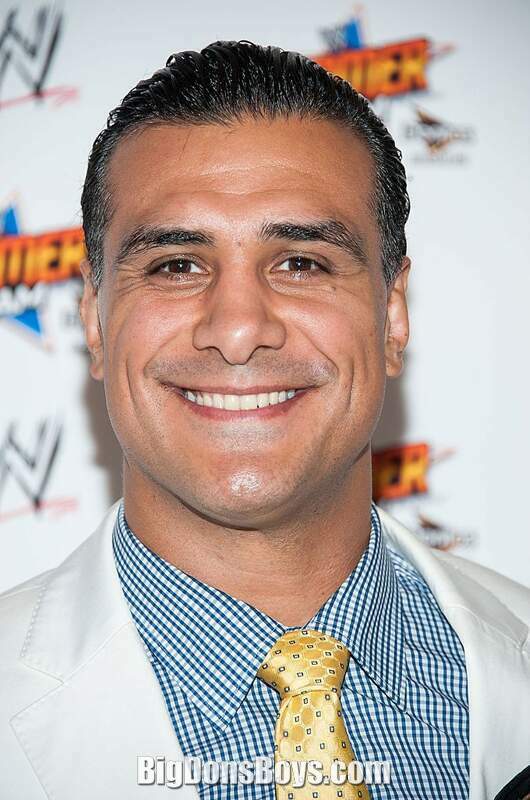 Wrestler Alberto del Rio plays the "heel" or bad guy in wrestlespeak often. Here he yells at some crusty old codger who looks like the kind of person who would vote for Donald Trump. You may have to watch this video on youtube. Fan art tends to have more dedication than artistry, oh well! 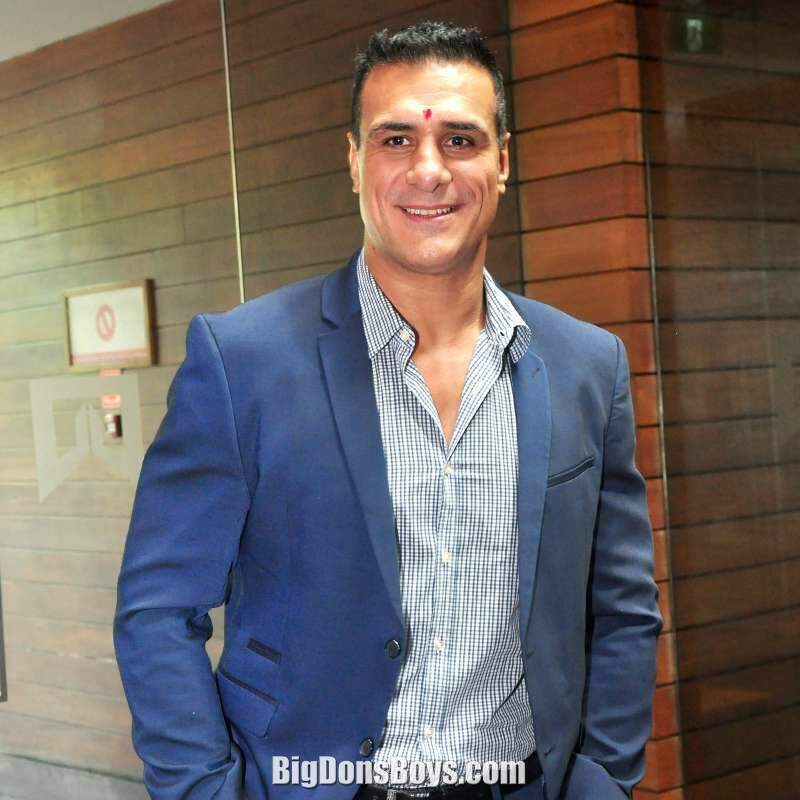 Alberto Del Rio takes time to be a dad, ironically right in the middle of a horrible divorce proceeding. You may have to watch this video on Youtube as it is copyright the WWE.